If you are looking for the greatest two minutes in sports, I’d stick to the Derby. 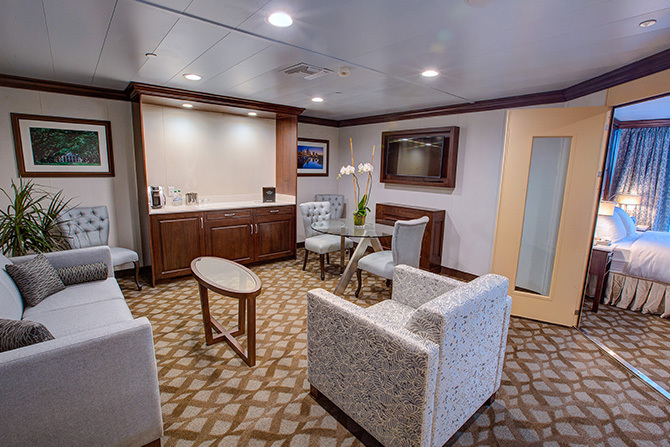 But if you prefer your sports on the meandering, cigar-smoking, bourbon-sipping side, the Great Steamboat Race is the Kentucky Derby event for you. 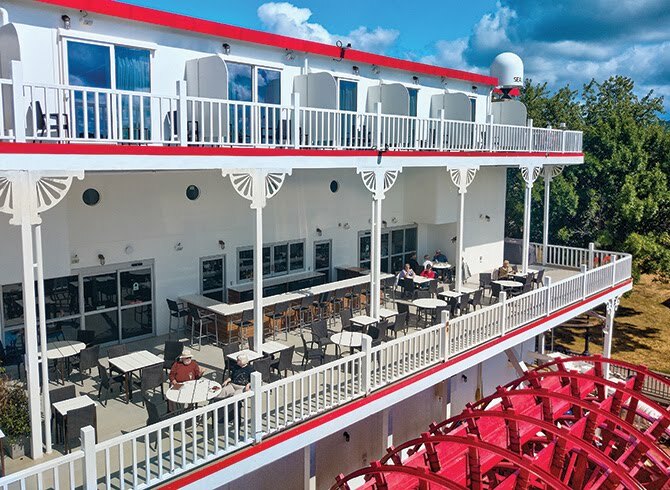 Since 1963, the Belle of Louisville has challenged other classy vessels to cruise the Ohio River in a friendly battle for an odd prize: a set of silver-plated antlers. The Great Steamboat Race, however, isn’t your only opportunity to experience the legacy of the steamship — you could take a river cruise. 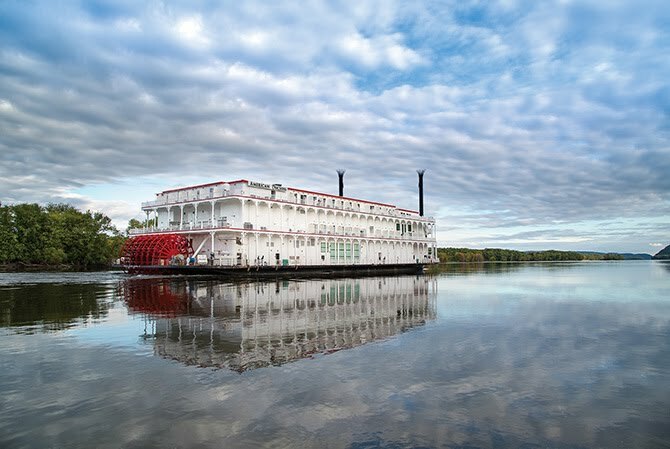 The Belle and her counterparts have a rich history along America’s rivers. Since 1787, steamboats have been used to move precious merchandise such as cotton, sugar, passengers, and bourbon up and down the rivers of the American South. Rosemary Miller, retired general counsel for JCPS, and her boyfriend Mike Veach, a bourbon historian, recently returned from a seven-day cruise on the American Duchess, one of the American Queen Steamboat Company’s regal vessels that provide river cruises throughout the South. So, when Rosemary saw a Black Friday two-for-one sale for a river cruise on the Duchess, the American Queen’s smaller sister, she jumped on it. For $2,000, the boat offered travel from New Orleans to Memphis on a seven-day cruise of the lower Mississippi, stopping along the way to offer daily excursions in tiny river towns of days gone by. 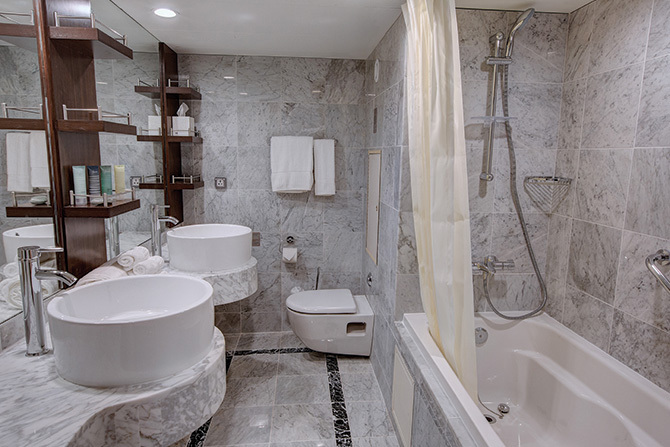 The deal allowed her to upgrade to a suite over the paddlewheel, which included a spacious room with a sofa and stand-up shower. Although the cruise was in January, the weather was warm enough for the couple to sit on their private veranda and enjoy a slice of history. 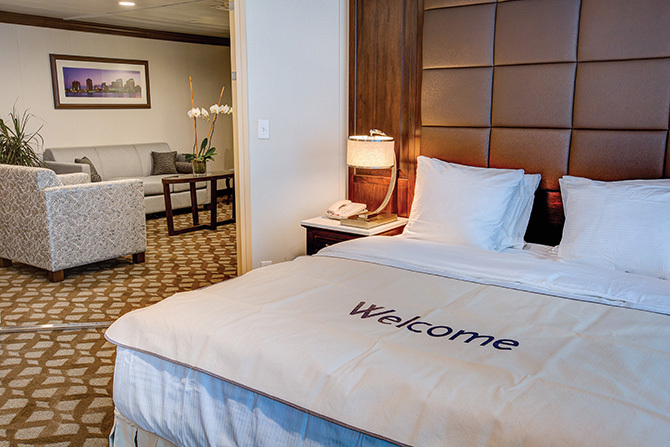 Most of the cruising occurred at night while the passengers dined in the all inclusive dining hall, hobnobbed at the well-stocked bar, or chatted history with the “River Lorian.” There were events such as trivia, a scavenger hunt, and musical theater to choose from if they were feeling social. During the day, the couple embarked on historical tours up the riverbank at each port of call. Each night, they returned to the grand dining hall for dinner and relaxation. It was the trip of another era, of a world long gone. “Sitting on the ship, going all of eight miles per hour down the river, you can convince yourself this might have been 100 years ago. Well, besides the fact that you could go downstairs and get a fabulous latte from the machine.” Sounds like the best of both worlds.